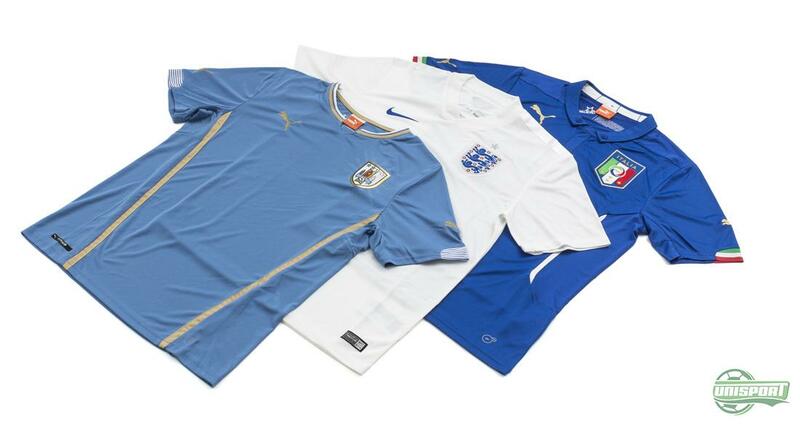 World Cup 2014 - Group D: Who will win the group of death? 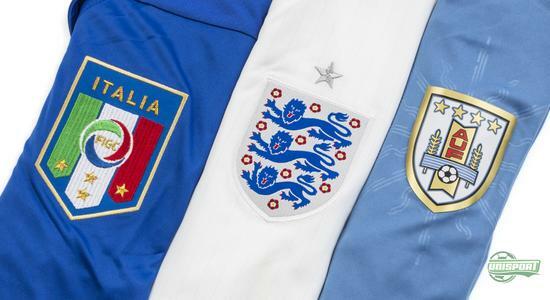 No group at the World Cup can boast three former World Cup champions – except group D. Already dubbed the group of death, England, Italy, Uruguay and Costa Rica will have to bring their A-game right from the off, if they want to have any hope of keeping their World Cup hopes alight. The last time the World Cup was played in Brazil was in 1950. This World Cup will be remembered by the fact that Uruguay somehow managed to beat Brazil at home. Back then the World Cup was decided in one big group-system, with Brazil and Uruguay facing off in a final decider. 64 years later and the way things are played are very different. Uruguay will have to make it past England, Italy and Costa Rica, before they can start to dream about replicating their massive feat. Uruguay will get a fairly soft start, with them playing Costa Rica first, while England and Italy clash in the Amazonian jungle in the groups other game. Uruguay have never lost to Costa Rica and out of 10 games they have won seven. Last time they played was in 2009, in a World Cup play-off ahead of the South Africa tournament. This game finished 1-1, but Uruguay won on aggregate. The second game of the group sees England and Italy matched up against each other and especially the prospect of having both Rooney and Balotelli, on the same pitch, at the same time, is a mouth-watering one. In games between the two teams Italy have won ten and England eight, so there is plenty of reason for nail-biting in this group. Uruguay have won the World Cup twice and their latest appearance saw them finish fourth, displaying plenty of impressive play on the way. The team was however rocked by the news of star striker Luis Suarez having to undergo surgery, following a knee injury. Some reports suggest he may be back before the 14th of June, Uruguay certainly hope so. 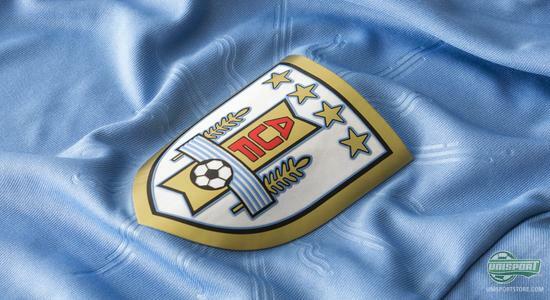 Uruguay are however much more than just one player and they will rally together, even without this year’s Premier League top scorer. 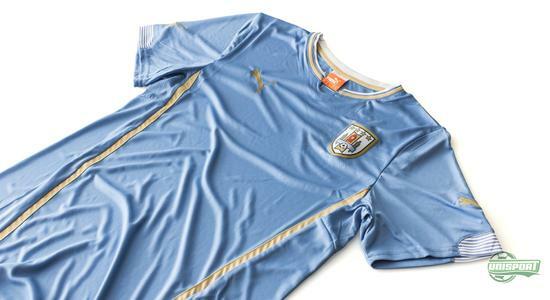 Uruguay is a proud footballing nation and Puma have expressed this with their new national team shirt, which features the sun that is a national symbol, as well as the sky blue colour that characterises the nation that is also known as Los Celestes (The Skyblue). You can show your support for Uruguay and get their shirt right here - €74. Costa Rica probably have to settle for a bi-role in this group of World Cup titans, this is however not necessarily a bad thing for the small island nation. Because while England, Italy and Uruguay all have complete focus on each other, Costa Rica might thrive in their underdog role. Costa Rica are however not a team to be trifled with and Bryan Ruiz and Co. might be looking to do some damage in Group D.
Since England stood victorious on home soil in 1966 they have struggled to reach the same level and have gone home empty-handed from all major tournaments since. Last time they reached the semi-finals was in 1990, but that has to change soon. With a young and enthusiastic team, they want to show that not only the English league, but also the national team are among the best in the world. 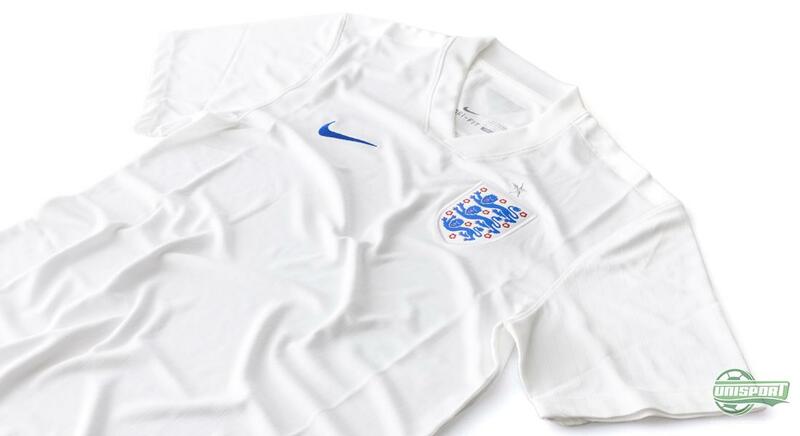 To give them a push for glory Nike have equipped them with a World Cup shirt, with reference to the eighties, where The Three Lions also wore a pinstripe shirt. There has also been a slight change in colour to the blue part of their logo that is a lighter blue now, like England also used in the seventies and eighties. You can show your support to England and buy their shirts here- €78. Group D’s last member is a side brimming with confidence, which can really take them far. The last time Italy featured at a major tournament they made it all the way to the final and at the Confederations Cup they secured bronze. Gli Azurri will therefore head to Brazil full of expectations. 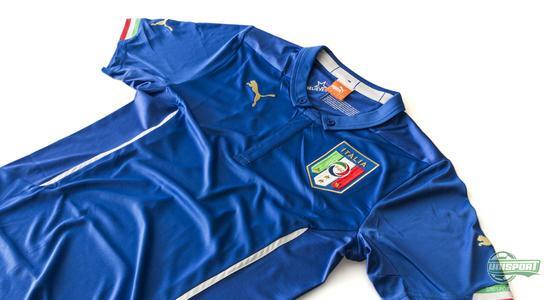 The Italian stars will once again be wearing Puma and here Puma have decided not to mess with the colours and stuck to the iconic azure blue colour. Accompanying the blue colour is gold detailing, as well as a classic collar. Can Balotelli and Co. overcome the challenges faced in the group of death? 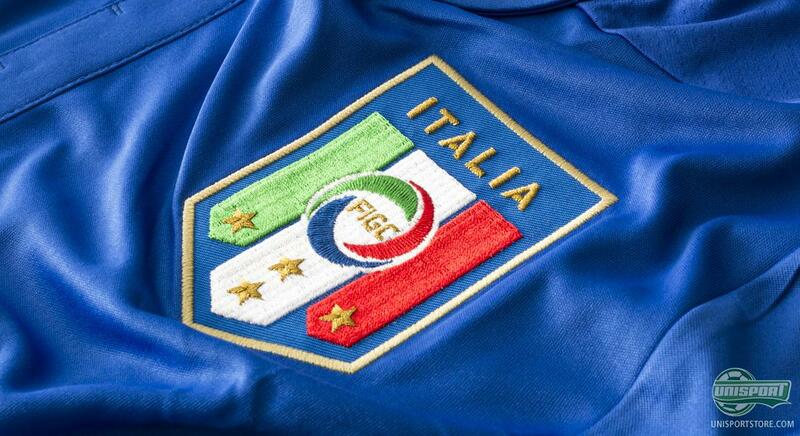 You can show your support for the Gli Azurri with their new shirts here – just €74. 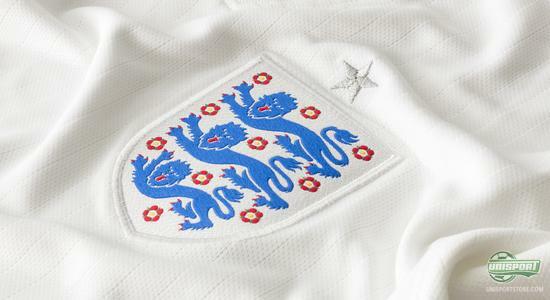 With Group D we have a group full of high quality football, plenty of passion and tradition. Uruguay, England and Italy all dream of lifting the coveted World Cup trophy, while Costa Rica will battle the odds and hope to make it out of the group . A favourite is hard to name, with Italy probably being the most prominent the last few years, but with squads as talented as the England and Uruguay things could turn sour for Italy very fast. Who do you think will come out on top in Group D?